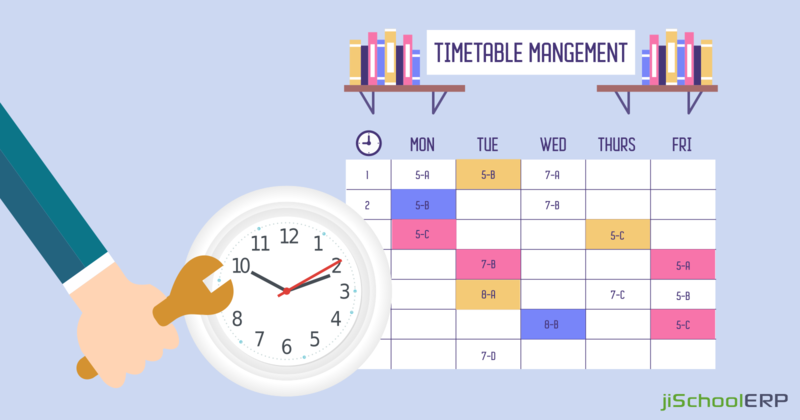 Manage your School Timetables the Right Way! 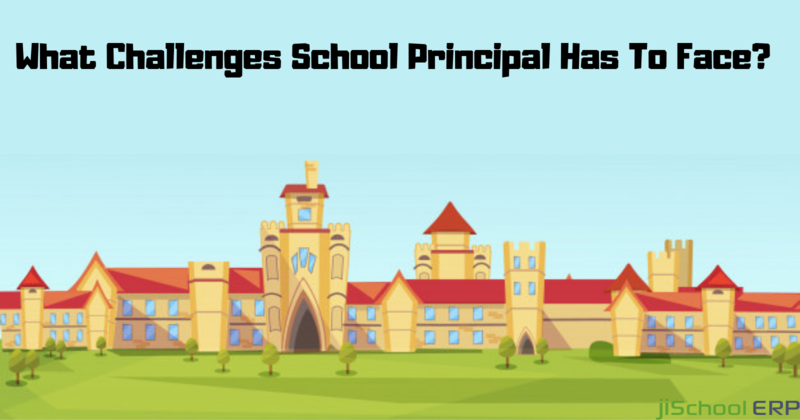 Being the school administrator, you would be very well aware of the hassle during the new sessions. Apart from the admissions pressure, you have the burden of creating the timetables too. How many of you assigned the task of creating timetables to another staff member instead of doing it on your own? Most of you would agree with this. Right? Just because it seems to be an easy task but is not as simple at all. Apart from consuming huge time and engagement of the staff members, planning a timetable brings along other pain points too. 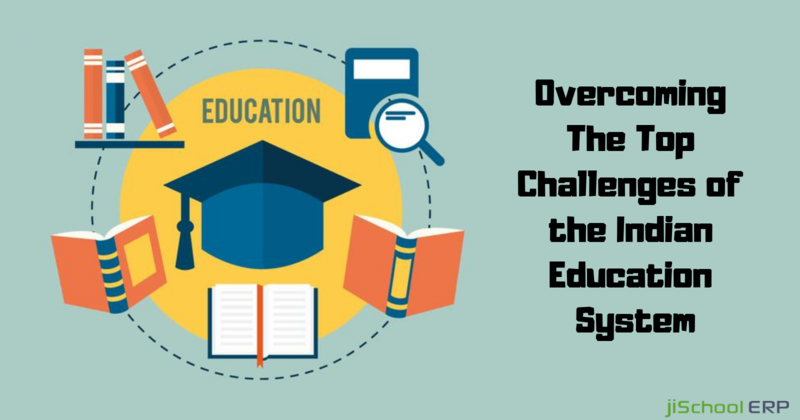 You need to decide the schedule as per the availability of the teachers, their total strength, and subjects each teacher will manage. Not only this, you also need to consider the schedule as per students by planning the one which has intervals in-between. Like all the academics periods can’t be planned altogether, there needs to be an activity or sports period in between so that students get refreshed and feel relaxed. Making one single wrong entry will imbalance the whole academic process and a chaos while managing it. On the whole, manually managing timetables is just not done. It is a total wastage of time and resources. We simply can’t engage our staff in making timetables when we can get an excellent alternative way. Making a switch to automated timetable management system! Paperless processing: Managing timetables manually on sheets and making entries are an open invitation to mistakes. And when you have to look up for a record, it's difficult to search on the huge paper records. Thereby its a wastage of time and making the process more complex. Going for an automated system will reduce all this hassle and offer you a platform with zero errors and easy to search panel. Maintaining reports: Keeping the record of substitutions made each day, how many teachers were on leave, how many periods did each teacher attend, is simply not possible if done manually. Agree? An automated system will keep an updated, correct, and a thorough record of all the information. User-friendly interface: The panel offered to the user has simple operations and is simple to use. There is no need of any assistance or tools to manage the panel. The records are customized and changes can be made at any moment. Managing multiple timetables: You can easily create, manage, and update multiple timetables easily and instantly without wasting time. The timetables can be prepared separately as per the department of the teachers. Security reasons: The data entered over the user panel gets automatically saved on the server. So, eliminating the chances of records getting lost, or any kind of data loss. In case of any crashes, an automatic data back is generated to recover all the records. How jiSchoolERP can assist you! jiSchoolERP is the ultimate solution if you are looking for a package that satisfies all of the above features. 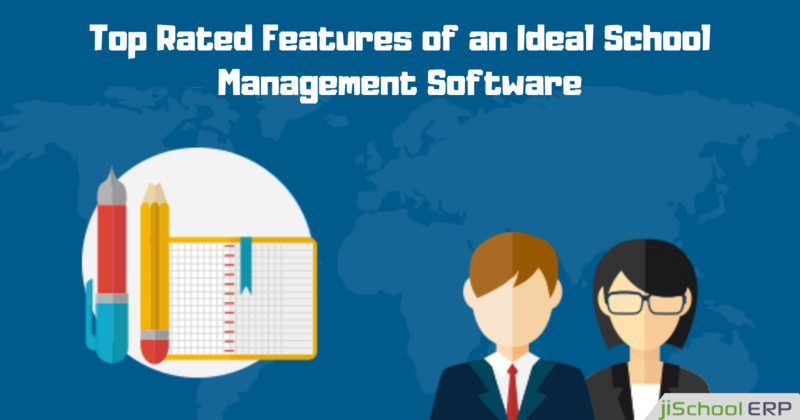 It offers you all the tools for managing tasks carried out daily on your school campus. The costs are quite affordable and will definitely suit your budget. Still having queries? You can reach us at our website and get assistance from our experts. Our team would be glad to hear from you!